I've always seen CBG's and CBU's tuned in fourths. You can tune ukes and guitars in fifths but it is rare. Tenor guitars are probably tuned in fifths most of the time. That's some mighty fine playing, Randy. It not only sounds great, it's just plain fun to watch too! Nice, Randy. I could sit and listen to you play all day. Might need a break for pizza though. Stop over again then Ken we'll head for Old Chicago! 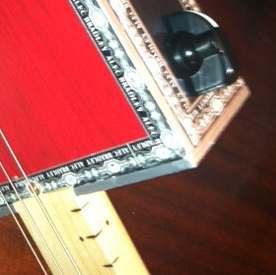 I made this cig box dulcimer a few years back still like to play it. 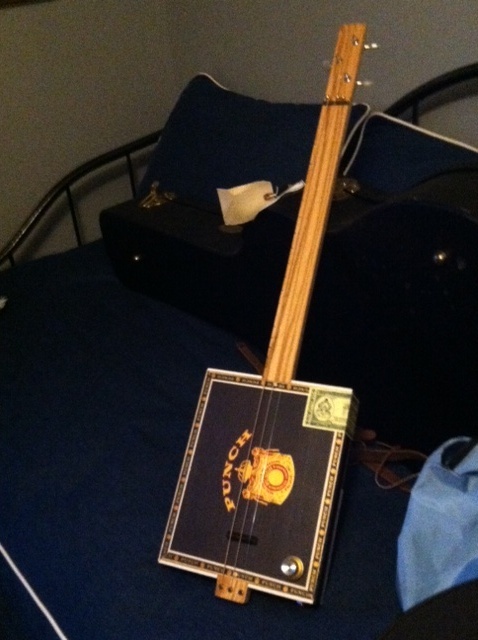 I need a cigar box uke or guitar. Since they are often tuned in 5ths like mountain dulcimers, do you find it helps playing them? @pondoro You've made some great-looking ukuleles! So these are cigar box ukuleles. Both boxes are more than 40 years old. All wood was cut in America (I cannot vouch for the boxes). The larger one has homemade maple tuning pegs, the smaller one has professionally made tuners. The walnut on the smaller one was harvested by my father. 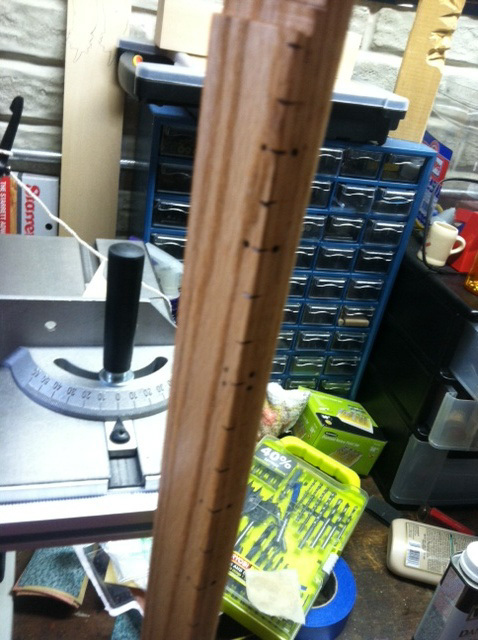 The maple for the tuning pegs on the larger one came from the flooring of a 1900-ish house. Trying to reproduce what a kid in the 1920's might have made, if he had time, tools and skill but no money. Beautiful work! Did you fret them more like a dulcimer or like a guitar?